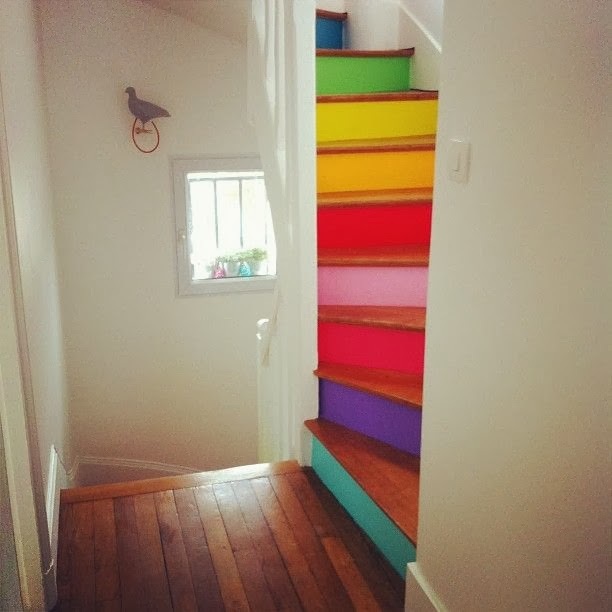 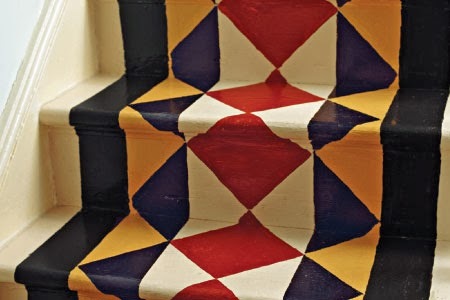 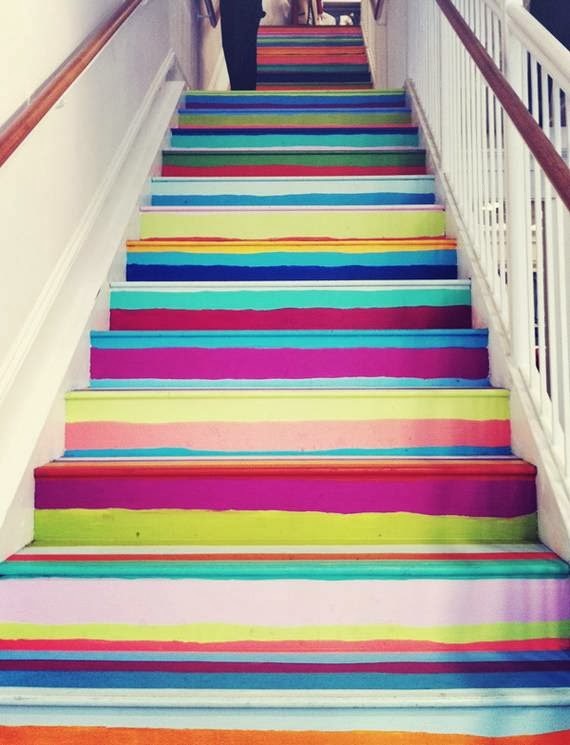 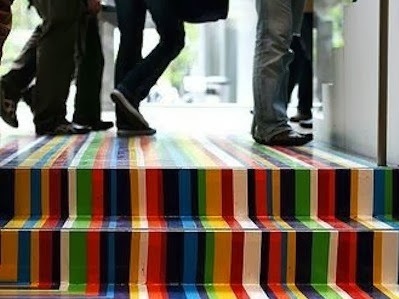 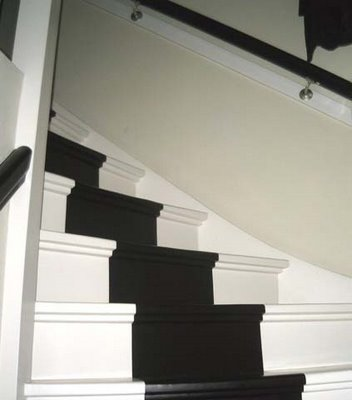 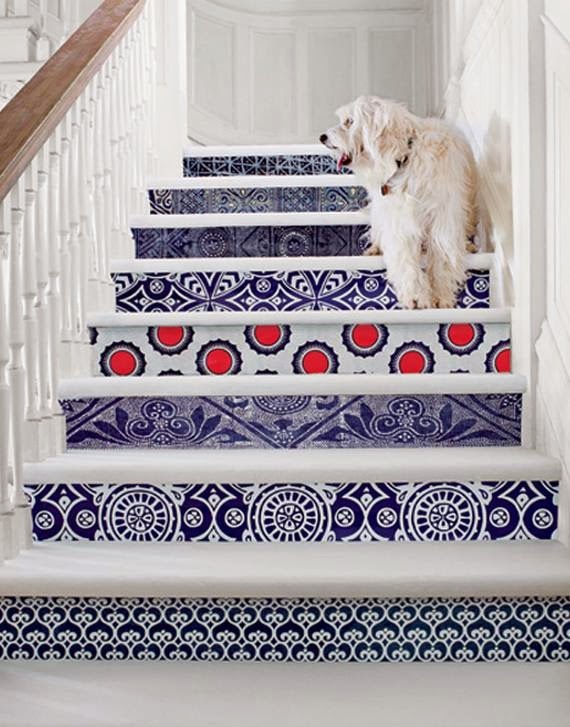 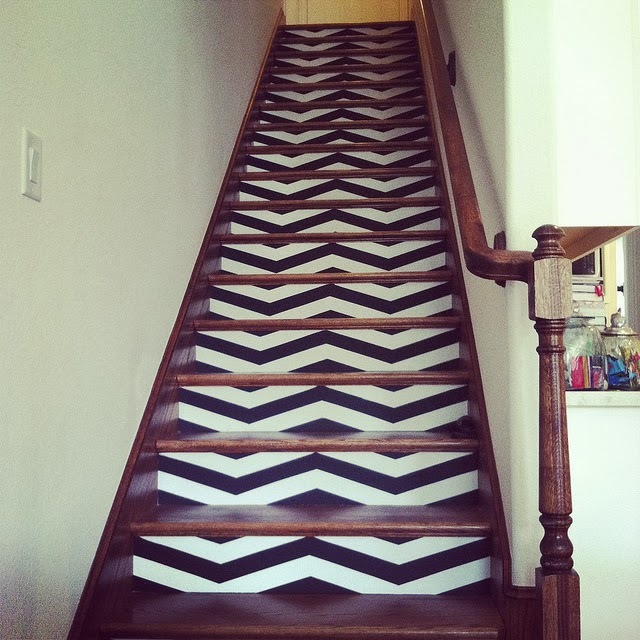 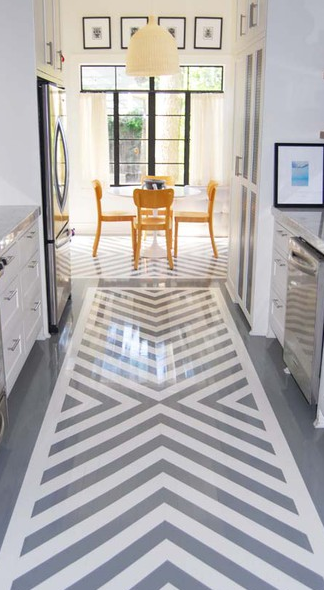 So now that my steps were completed I decided to see what other stripes designs everyone else had going on in their spaces and this is what I found. 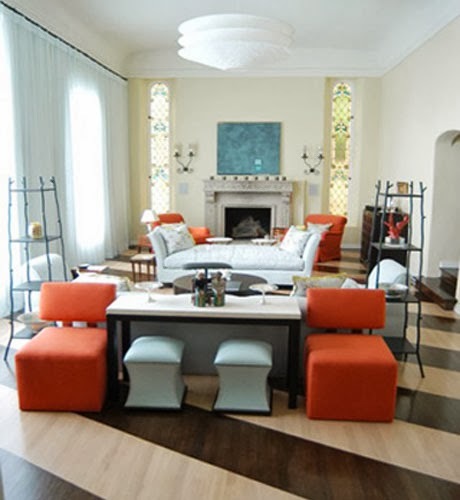 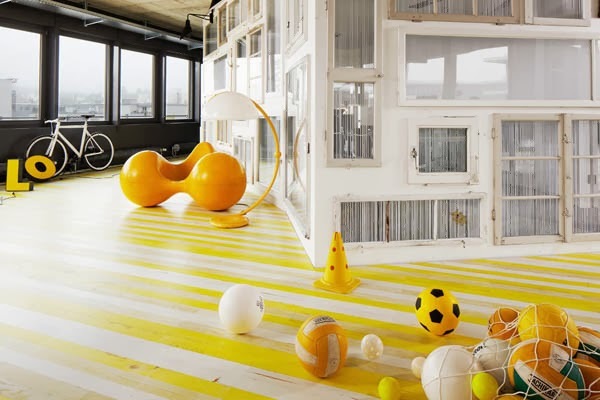 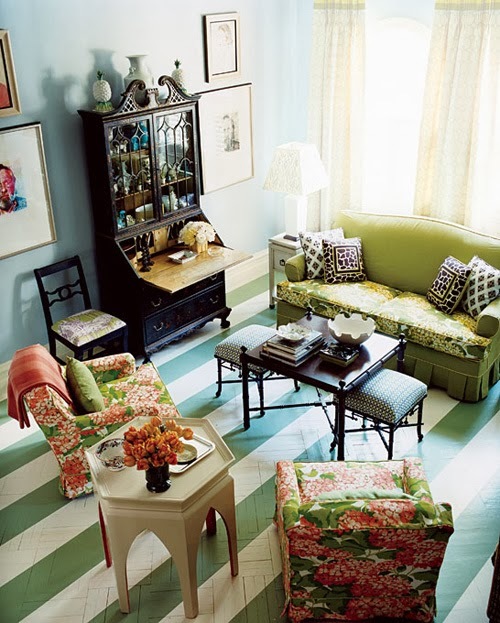 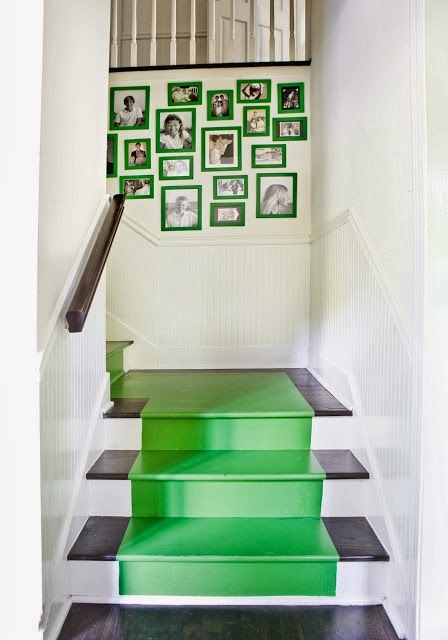 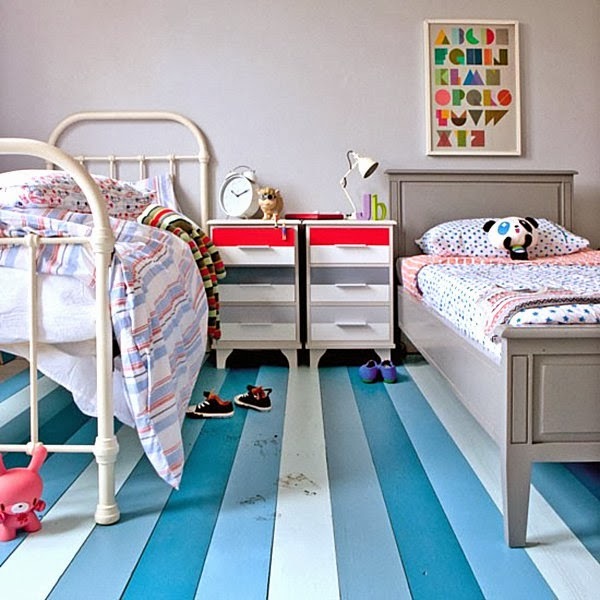 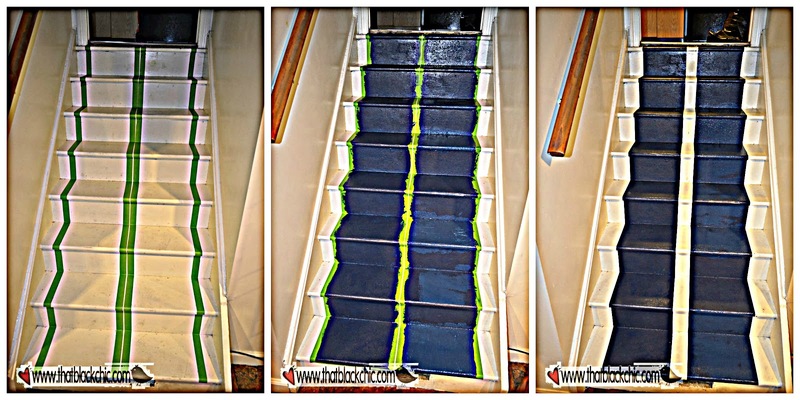 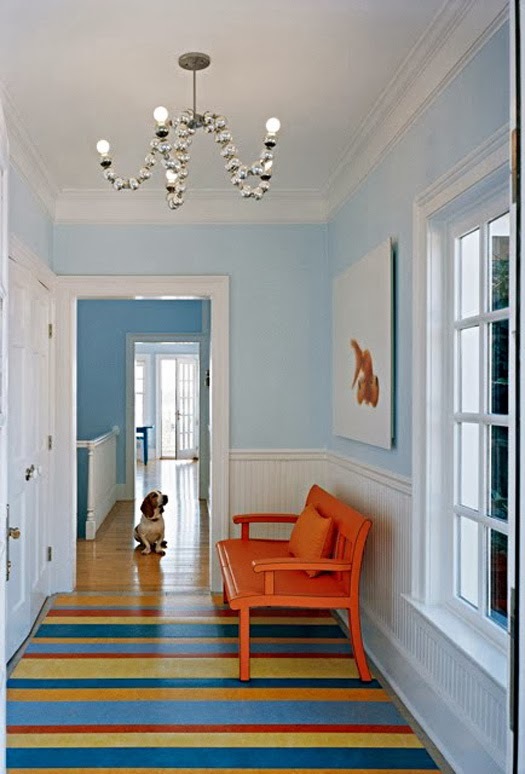 Striped stairs, floors and ceilings, more for a fun environment, don't you think? 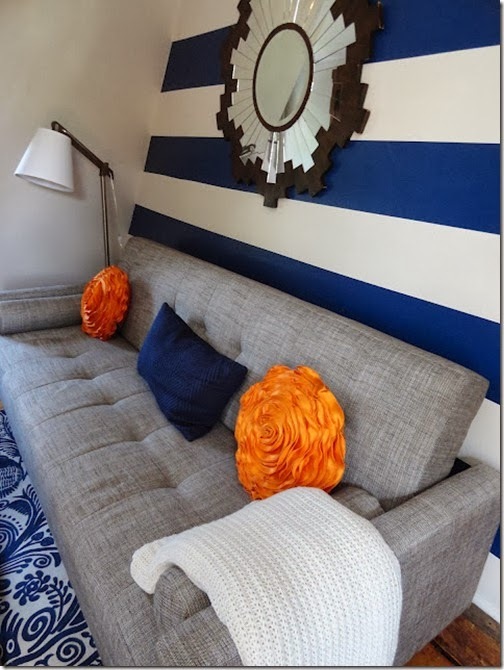 Do you like stripes? 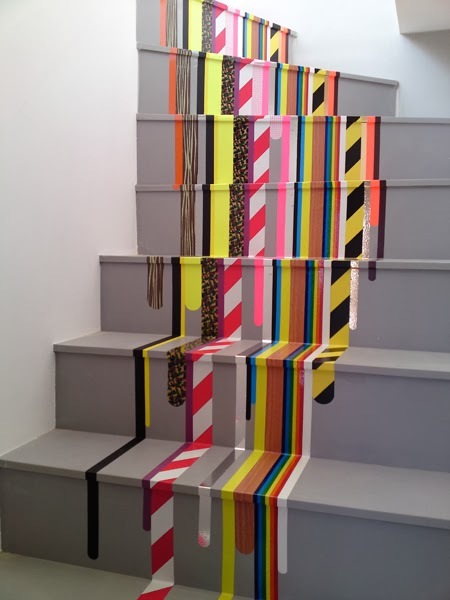 do you have any stripes? 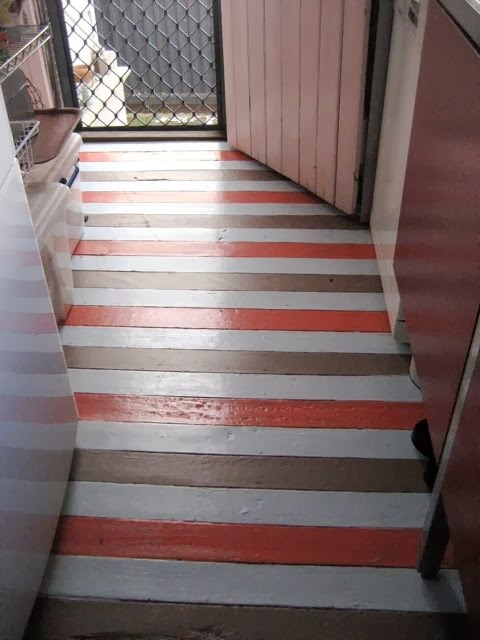 Holla at a Sista and let me know, send a pic to share if you'd like, the more stripes the merrier! 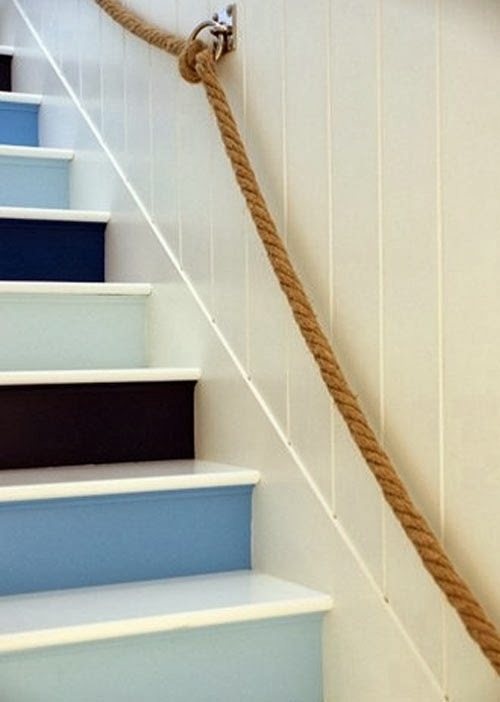 OK this was not stripes but I like. 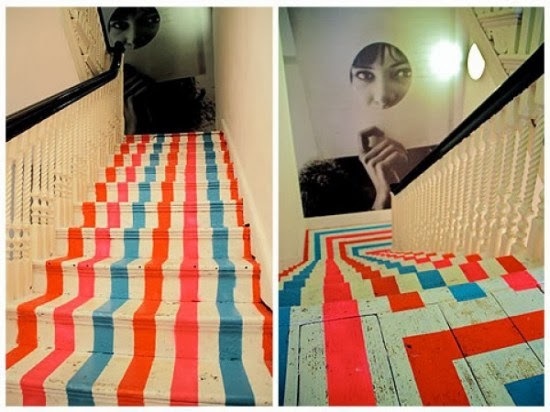 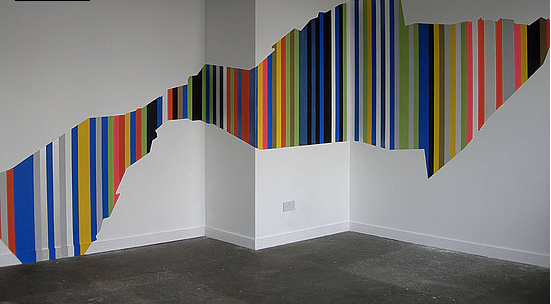 This was done with washi tape..not sure how it would hold up.